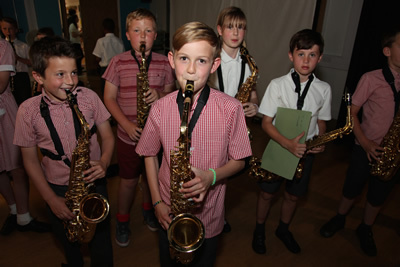 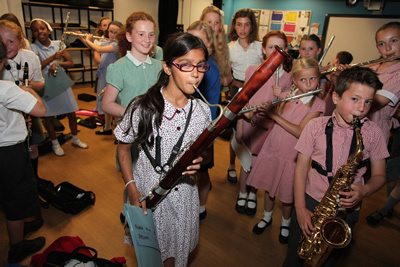 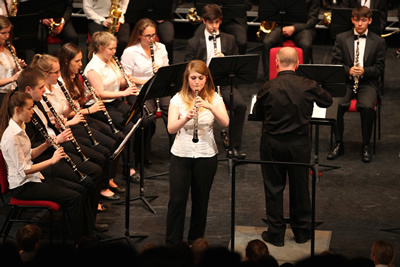 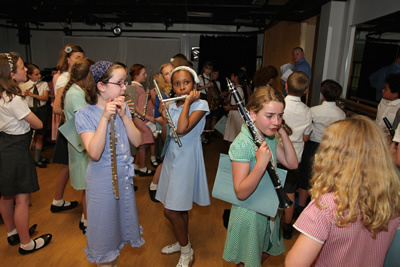 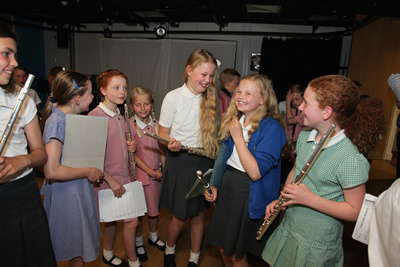 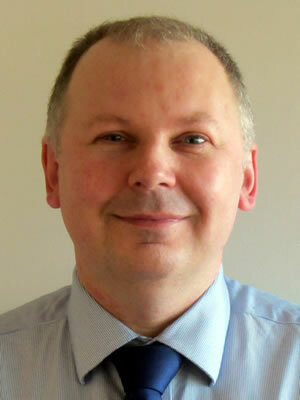 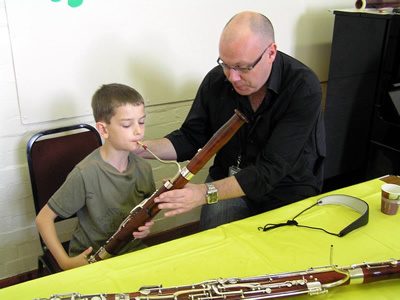 The woodwind department is run by Carl O'Shea and consists of Flute, Oboe, Clarinet, Bassoon, Saxophone and recorder, all of which are taught throughout Bromley schools by the Bromley Youth Music Trust. 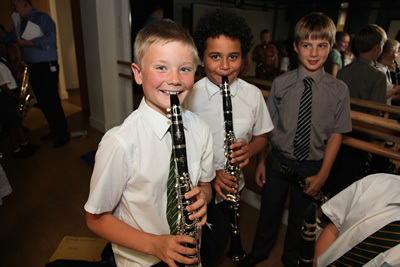 Our students are aged 7-18 and range in ability from beginners to post Grade 8. 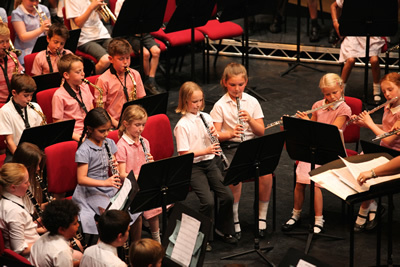 With a department consisting of more than 300 students we are able to run over 15 orchestras, bands, chamber music groups and ensembles. 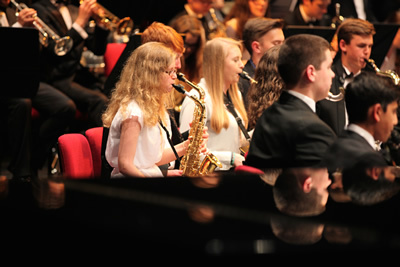 With such a wealth of talent we strive to provide unique and inspiring opportunities for our students through concerts, masterclasses, coaching and instrumental courses. 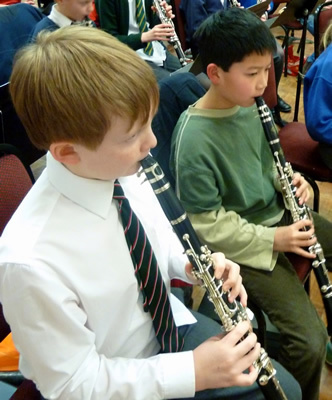 Many of our students are members of national youth orchestras and go on to study music after BYMT. Our aim is to create an exciting environment which not only inspires our young musicians but provides them with invaluable life skills, friendships and memories!